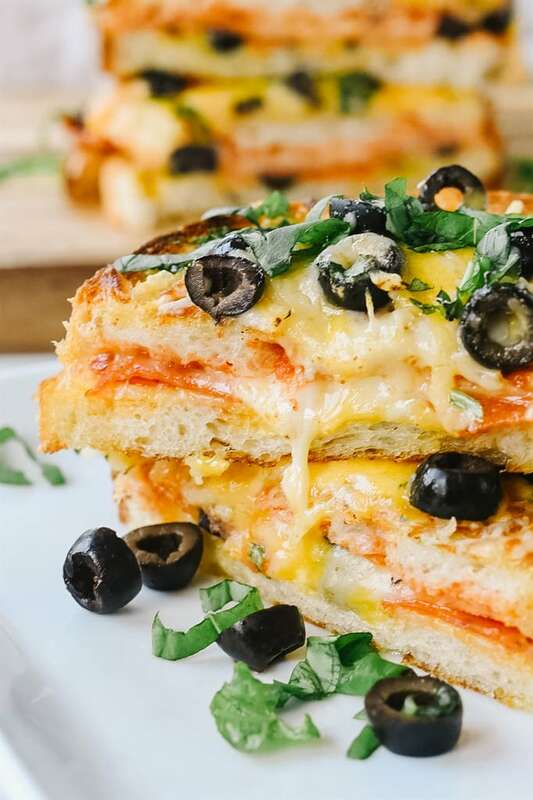 Pizza Grilled Cheese is the perfect combination of two of your favorite foods, pepperoni pizza and a grilled cheese sandwich. All your favorite flavors in one place!! This post is sponsored by California Ripe Olives but all opinions are my own. I pretty much grew up on grilled cheese sandwiches. Of course, there was always a bowl of tomato soup to go with it. It was my mom’s go to lunch and dinner! The combination of the two is still pure comfort food for me even as an adult. The other go to easy dinner my mom served was pizza (usually the frozen kind). 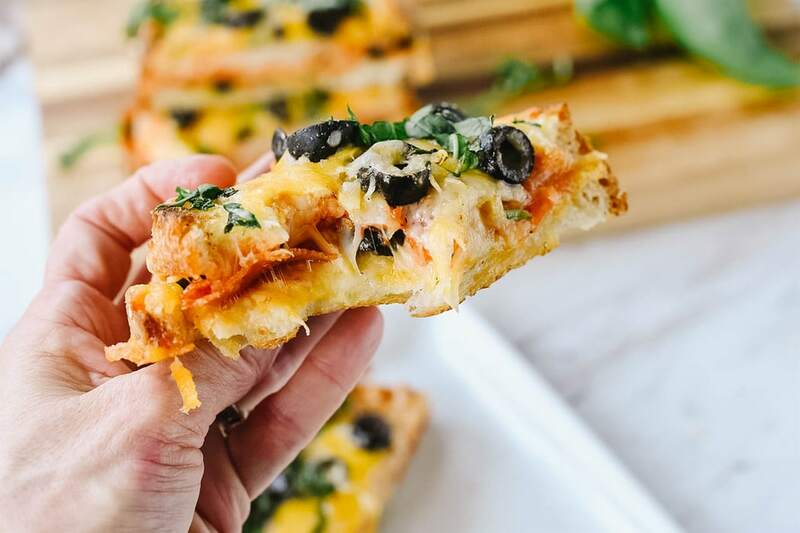 As an adult, pizza continues to be one of my favorite foods and if I ever had to choose to eat only one food for the rest of my life, it would definitely be pizza! 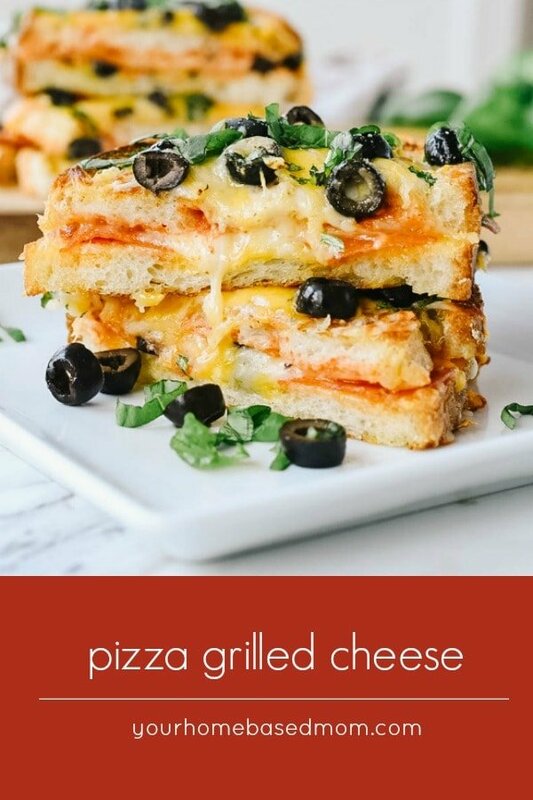 So I asked myself, why not combine two of my favorite foods!? 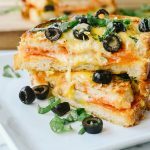 Pizza Grilled Cheese is the perfect thing to serve for any big game day and is sure to be a crowd pleaser. It will definitely make you a member of the winning team!! 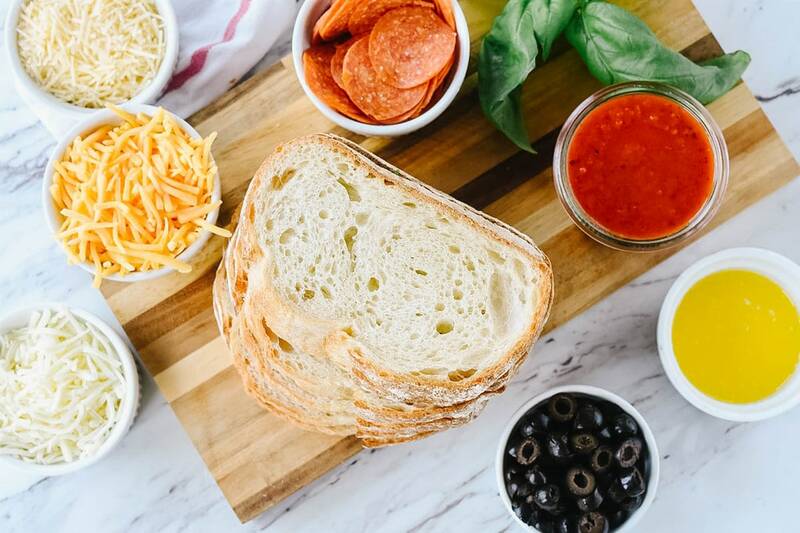 Pick your favorite cheese combination for a grilled cheese sandwich and your favorite pizza toppings. We like to use a combination of medium cheddar cheese, mozzarella cheese and Parmesan cheese. 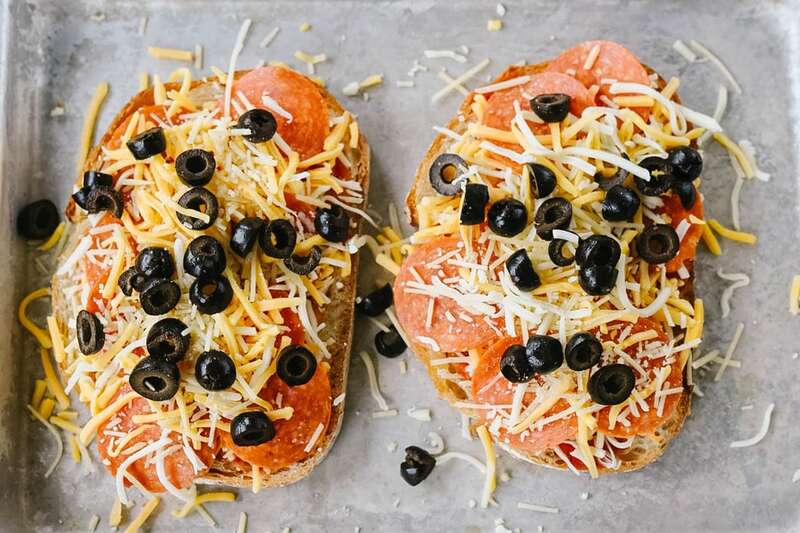 Our favorite pizza toppings are pepperoni and black olives with a sprinkle of fresh basil. My black olive of choice is always California Ripe Olives. The California Olive Committee is made up of hundreds of family owned farms, many of them multi-generational. Last year I had the opportunity to spend some time with California Ripe Olives and was so impressed with their commitment not only to a superior product but to a family run and operated business. For the bread, I like to use a nice crusty loaf of Italian or French bread. Sourdough bread works nicely too. You can also use regular sandwich bread if you prefer. Butter your bread on one side. I like to melt my butter and brush it on because it is easier to get it all the way to the edges. Melting the butter gives you a nice even coat of butter. 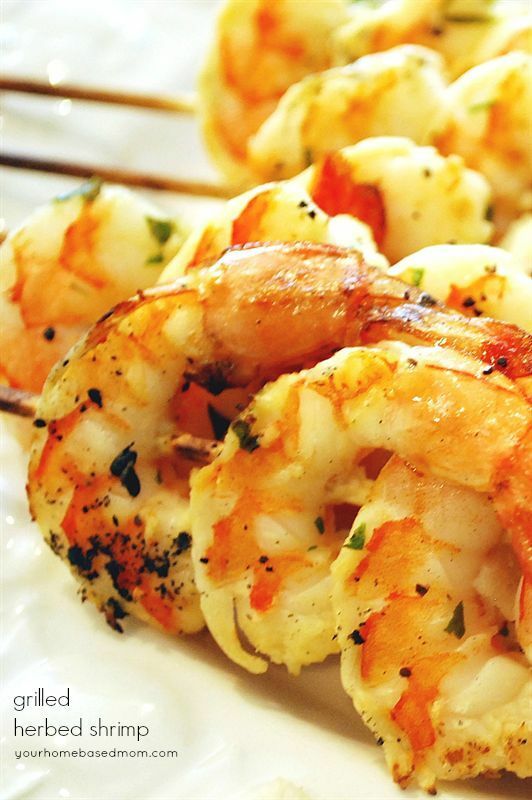 Heat your frying pan over a low heat. You want the sandwich to cook slowly so the cheese melts before the outside of the bread gets too brown. Place the buttered side of the first two pieces of bread down. Add a thin layer of pizza sauce. Be sure and put this on lightly so it doesn’t make the bread soggy. I usually just buy a jar of pizza sauce at the store but you can make an easy homemade version using this recipe. Add about 3/4 cup of cheese (combination of cheeses) to each slice of bread, along with pepperoni. I like to add half of the cheese to the bread, put on the pepperoni and then add the rest of the 3/4 cup of cheese on top of the pepperoni. 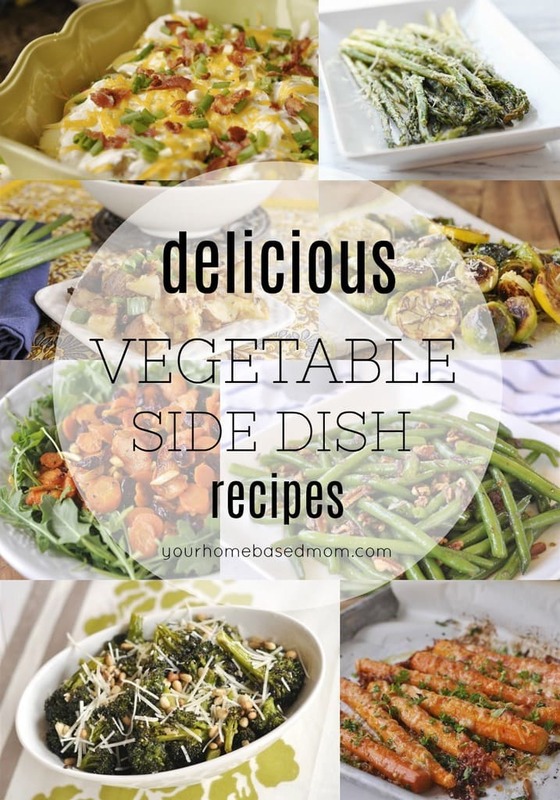 Add sliced black olives. Place the second piece of bread on top with the buttered side facing up. 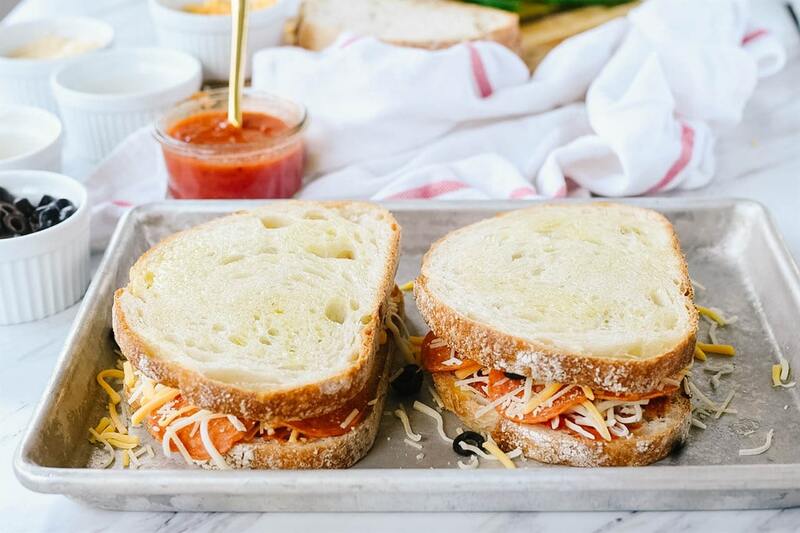 Using a large frying pan or panini grill, grill your sandwiches over a low heat. You want the cheese to melt before the outside of the bread gets too brown. Nothing worse than a grilled cheese sandwich with unmelted cheese! If I am doing it in a frying pan I like to use a lid or baking sheet to cover the pan as the sandwich cooks, it helps the cheese melt quicker. 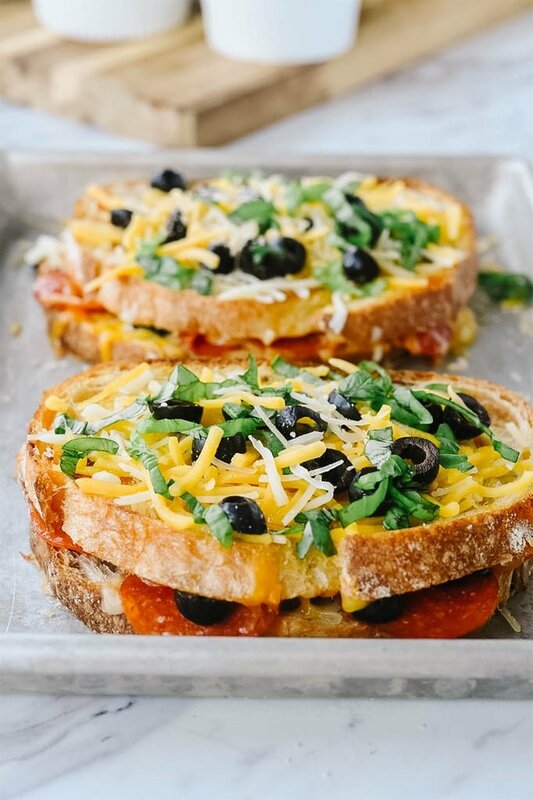 Lastly, sprinkle the remaining cheese, some additional black olives and a sprinkle of freshly chopped basil to the top of the sandwich. Place under the broiler in the oven for a minute or so to allow the cheese to melt and bubble. Be sure and watch it closely. All that is left is to enjoy!! 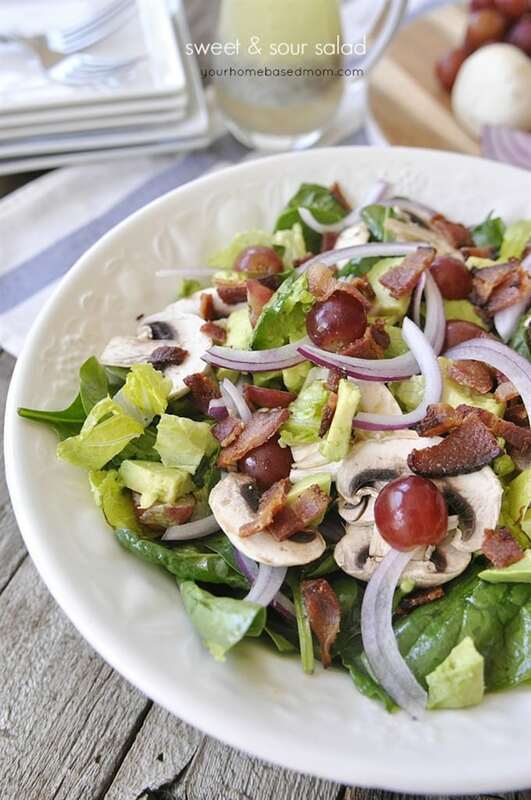 Be sure and visit California Ripe Olives for more delicious recipes using California Ripe Olives and follow them on social media. (Facebook, Pinterest, Instagram and Twitter) You can also learn more about their family-owned canning facilities and 700 family farmers. I learned that California produces more than 95% of all the olives grown in the United States and first began in California in the 19th century by Spanish missionaries. I love learning the history behind foods and California Ripe Olives has a good one. Heat a large frying pan over medium low heat. Brush melted butter onto one side of bread slices, go all the way to the edges. 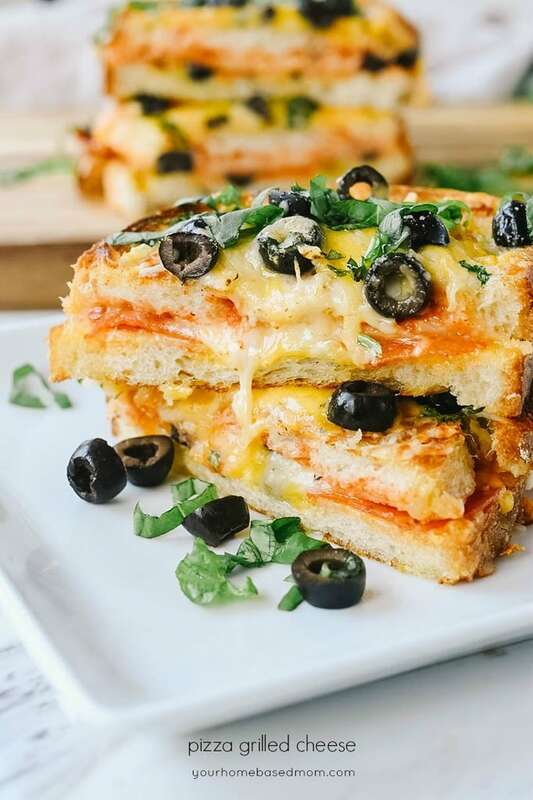 Top with other piece of bread and cook on medium low heat in frying pan or in a panini grill until cheese is melted and sandwich is golden brown. 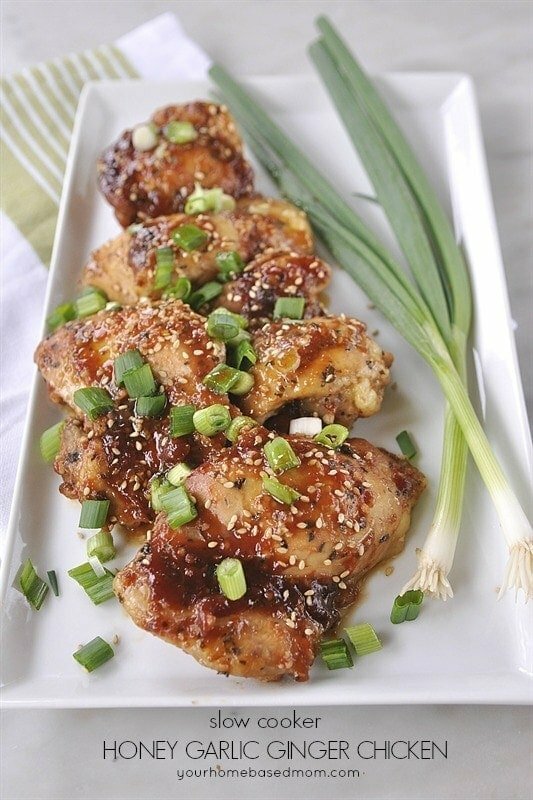 Remove from pan and place on a baking sheet. Top with remaining cheese mixture and Parmesan cheese. Add additional black olives and fresh basil. Place under broiler for about a minute until the cheese melts. Garnish with some additional basil if you'd like.